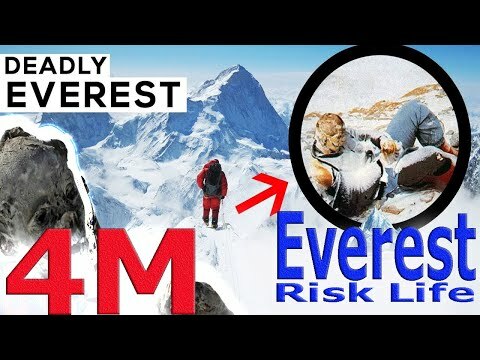 There have been 5,000 successful climbs to the top of Mount Everest, unfortunately over 300 people have died in the attempt of reaching the top or going back down. 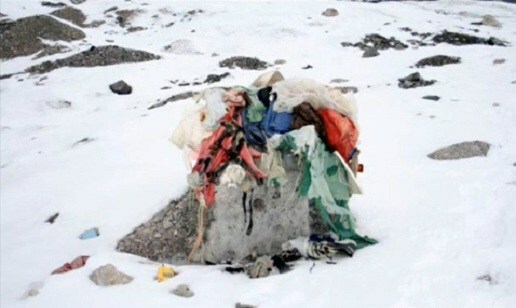 Most of these bodies are never found due to intense weather, leaving the bodies lost under all the snow. Most of the dead bodies are turning up at the Khumbu Icefall, one of the most dangerous spots on the mountain. There, blocks of ice can unexpectedly collapse and glaciers can slip several feet downhill per day, the Washington Post reported in 2015. 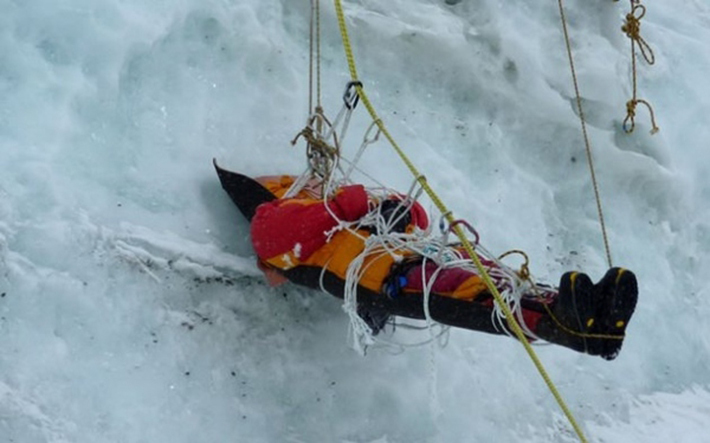 In 2014, 16 climbers were killed at once in that area, crushed under falling ice. The snow is melting due to climate change, an issue that has not been a secret. “Due to the impact of climate change and global warming, snow and glaciers are fast melting and dead bodies are increasingly being exposed and discovered by climbers,” former Nepal Mountaineering Association President Ang Tshering Sherpa told CNN in a March 21 report. Climate change is a serious topic that is worsening by the day due to Green Houses, burning fossil fuels, cutting down trees, etc.